This 3/4" rotary hammer bit has a carbide tipped head and a spline shank that is compatible with our medium and larger sized machines. Ideal for drilling into brick, masonry, and concrete material. 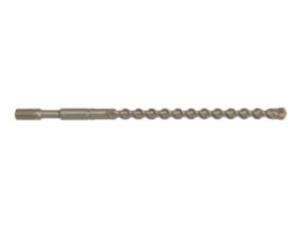 * Please call us for any questions on our roto hammer bit 3/4 inch rentals in Hillsdale and Ridgewood NJ.